McLaren Automotive announced about their new car created exclusively for Gran Turismo Sport game on the PlayStation. 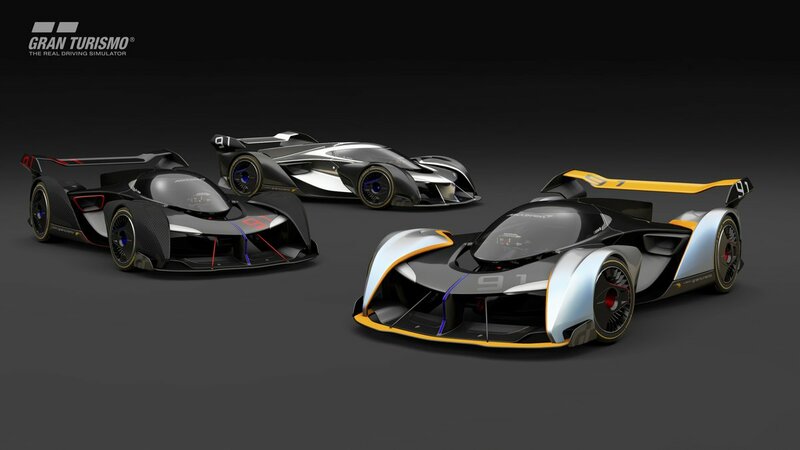 The McLaren Ultimate Vision Gran Turismo Sport - is the fastest and exclusive car created for Gran Turismo Sport game. McLaren Automotive also stated that this car showcases cars that McLaren could produce by 2030. Gran Turiso Sport game is releasing on October 13, 2017 for PlayStation with beautiful realistic graphics and amazing gameplay. The McLaren exclusive Car created for Gran Turismo Sport game on PlayStation 4. 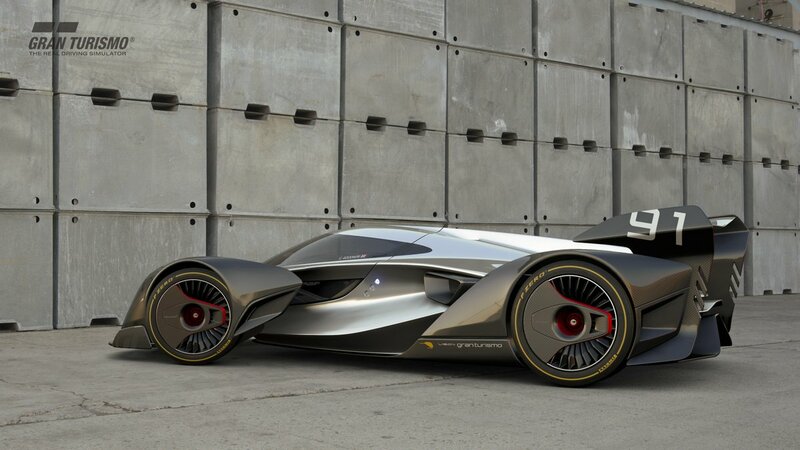 This car showcases future cars produced by McLaren Automotive by 2030.